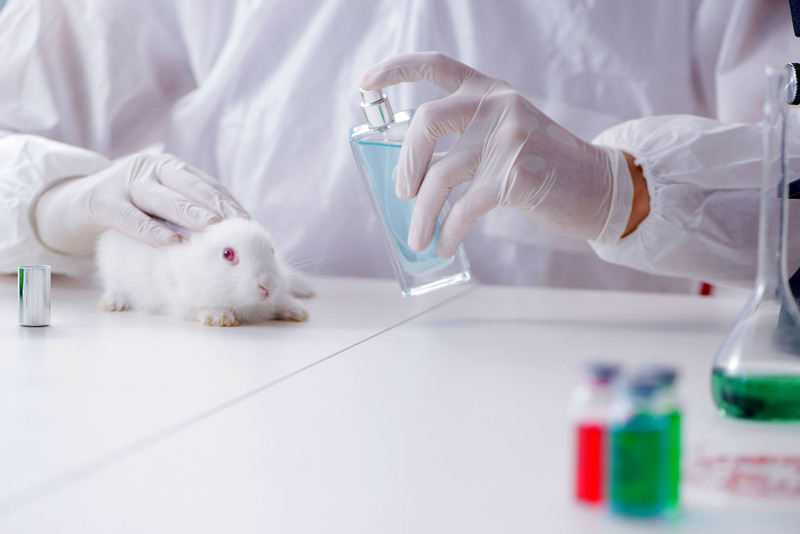 The EU should launch a diplomatic drive for a worldwide ban on the animal testing of cosmetics before 2023, Environment Committee MEPs said on Tuesday. MEPs point out that this has not prevented the EU cosmetics industry from thriving and providing around two million jobs. However, around 80% of countries worldwide still allow animal testing and the marketing of cosmetics tested on animals. MEPs also note that shortcomings have appeared within the EU system, as some cosmetics are tested on animals outside the EU before being re-tested in the EU using alternative methods and placed on the EU market. They also note that most cosmetic product ingredients are also used in many other products, such as pharmaceuticals, detergents or foods, and may therefore have been tested on animals under a different legal framework. They call on the EU to support the development of alternative testing methods. The lack of reliable animal testing data on cosmetics imported into the EU also remains a serious issue, they say. The EU should also make sure that sure that no product placed on its market has been tested on animals in a third country, they add. To work towards a global ban on both animal testing for cosmetics and on the trade in cosmetic ingredients tested on animals, MEPs call on EU leaders to use their diplomatic networks to build a coalition and to launch an international convention within the UN framework. The ban should be effective before 2023, they say. The resolution was approved unanimously by 63 votes, with 1 abstention. It will be put to a vote at Parliament’s March plenary session in Strasbourg. According to the Special Eurobarometer survey No 442 of March 2016, 89% of EU citizens agree that the EU should do more to promote a greater awareness of the importance of animal welfare internationally, and 90% of EU citizens agree that it is important to establish high animal welfare standards that are recognised across the world.